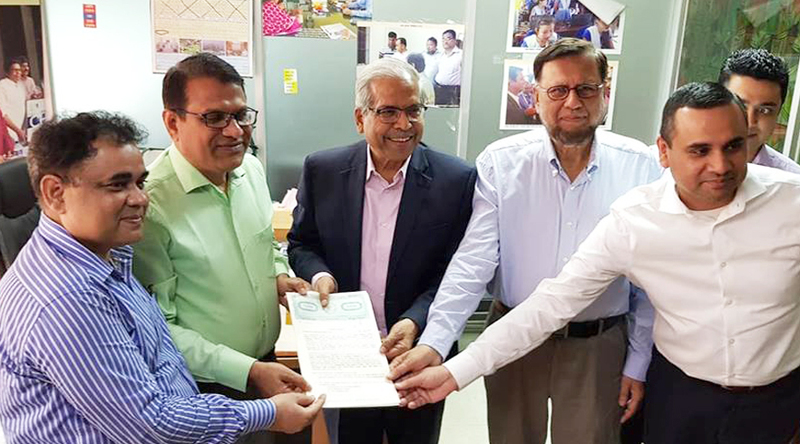 DataSoft Managing Director, Mr. Mahboob Zaman signed an agreement on behalf of the company with high officials of the ICT Ministry yesterday at Dhaka, Bangladesh. The project is to develop a central dashboard lab monitoring and management system to ensure proper monitoring of 4001 computer labs across the country. The system is developed for Sheikh Russel Digital Labs/Classrooms. 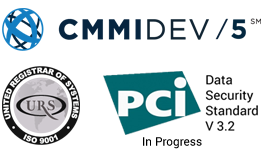 DataSoft will be responsible to deliver a complete solution with necessary Hardware to support the system.